In just one year the Balkan Rivers Tour has become the biggest river conservation action in Europe. With 36 days of program; paddling 23 rivers in 6 different countries, with more than 500 kayakers and more than 1,500 people attending the events and protests it has gained so much momentum in such a short time thanks to our crazy little team and all the amazing supporters. 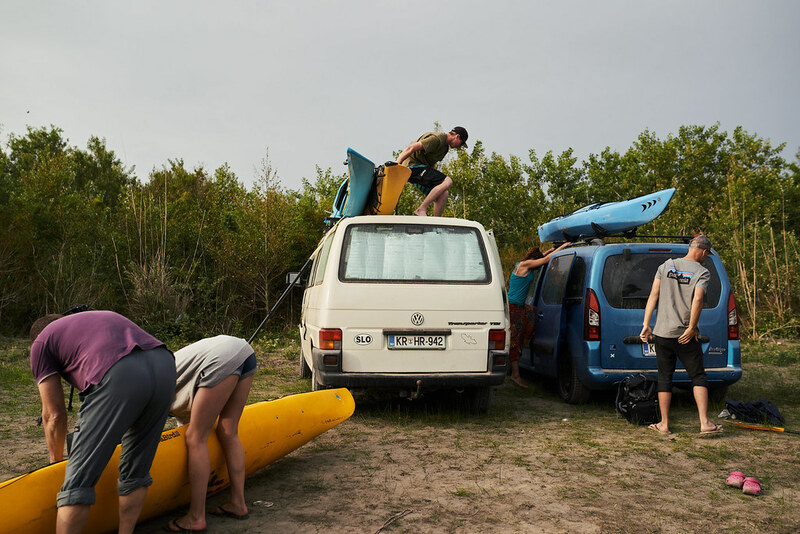 After the tour we added some wood to the fire by organizing events, film screenings, protests, paddling actions, round tables and parties and so the Balkan Rivers Tour has transitioned from a tour to a movement. A movement that is opening the eyes and minds of people to see that hydropower is not as green, renewable or environmentally friendly as some like to promote it. Our notion is that Balkan Peninsula doesn’t need thousands of new dams but a realization that this number of wild rivers can only be found here and in no other part of Europe. It is well worth protecting them, together with all the people, plants and animals living next to them. It makes sense to say no to aggressive development and concrete and give real green energy production and simple lifestyle a chance. This is the region where sustainable tourism underlined with spectacular scenery and unspoiled human interactions can blossom – and it will! In order to carry on with the flow we are now organizing Balkan Rivers Tour 2, a project that will gather paddlers, locals, nature lovers and friends from all over the world to show their support to free flowing rivers and have good times together. This time the actions are more straightforward. We will focus on two rivers; Slovenia’s Soča and Montenegro’s Morača River. We will start the tour by paddling the Soča – the emerald pearl of the Alps from it’s source in Slovenia to the sea in Italy. Directly following the Soča, the Balkan Rivers Tour crew alone will dive into exploration and adventures deep in Dinaric Alps in search of the most special valleys where it is possible to ski tour, kayak and fly fish in one day. Our aim is to expose the huge outdoor adventure potential of this region that is still blessed with pristine nature and free flowing rivers. We will finish the tour with a 7-day group event on Morača River; one of the most pristine river catchments in Europe. Paddling the Morača from it’s source to Skadar Lake, we will cross the lake and continue on the Bojana River all the way to Adriatic Sea. 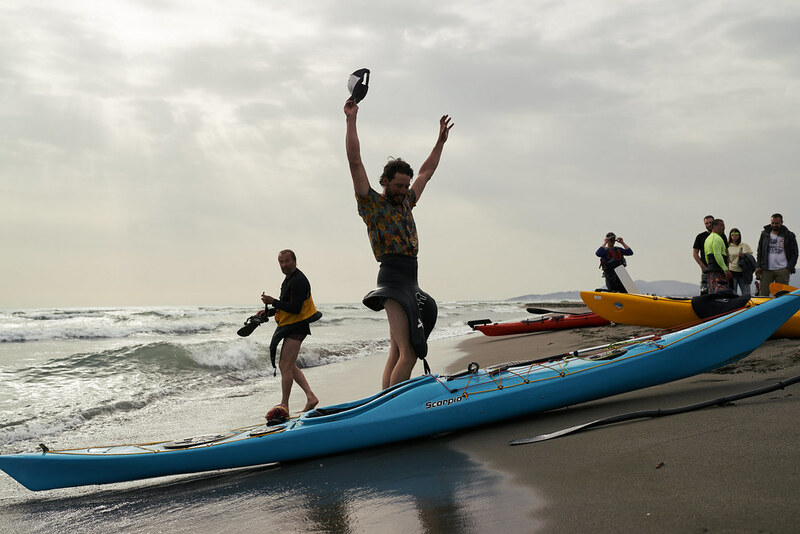 This weeklong paddle will be packed with numerous events and actions and will end in true BRT style with Wild party for wild rivers at Ada Bojana Beach. Come join us for the paddle, the party and all the fun! Last, but not least, we need some assistance. As grassroots activists fighting for nature and against corruption we need help to finance our battles, through independent sources. This is why we are saying deep and honest thank you to every one of you contributing to the cause. Let’s show the world there is more value in free flowing rivers and pristine ecosystems than there is in concrete and harmful hydropower. We give you a promise that we will be determined, non-violent and creative river defenders. Join us, help us and let’s defend them together!